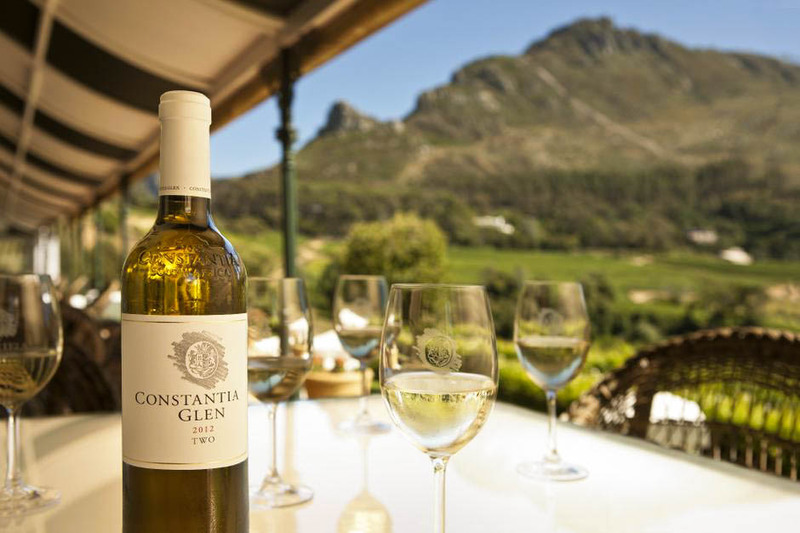 Constantia is the oldest wine producing region in the Southern Hemisphere. 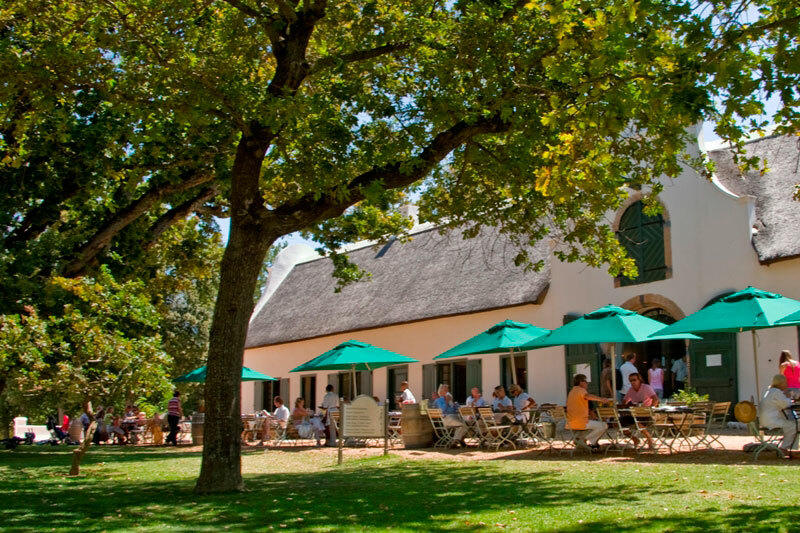 This wine tour lets you step back in time to taste some of the most famous wines ever produced in South Africa. 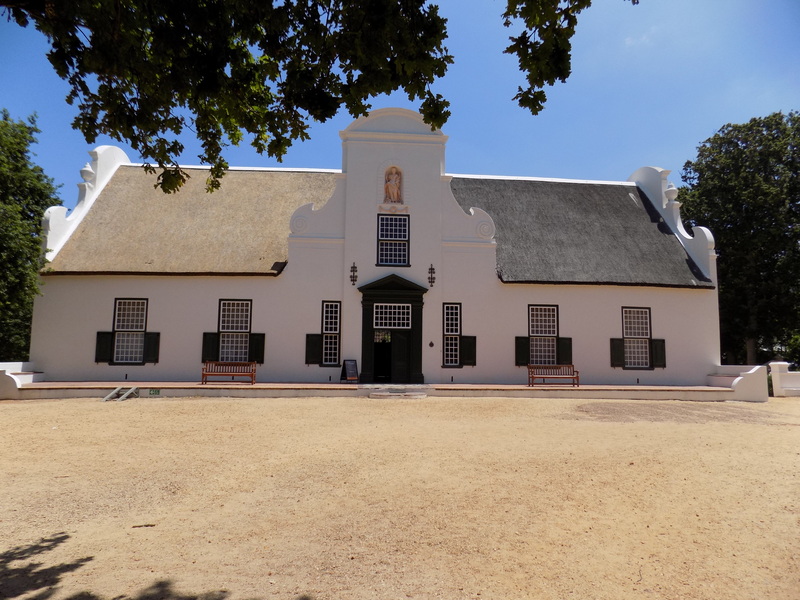 In 1685 Hendrik Van Rheede to Drakenstein granted the grounds of Groot Constantia to Simon Van Der Stel the VOC Govender of the Cape of Good Hope .  Van Der Stel built the house with slave labour and planted vineyards, fruit and vegetables and raised cattle there on. 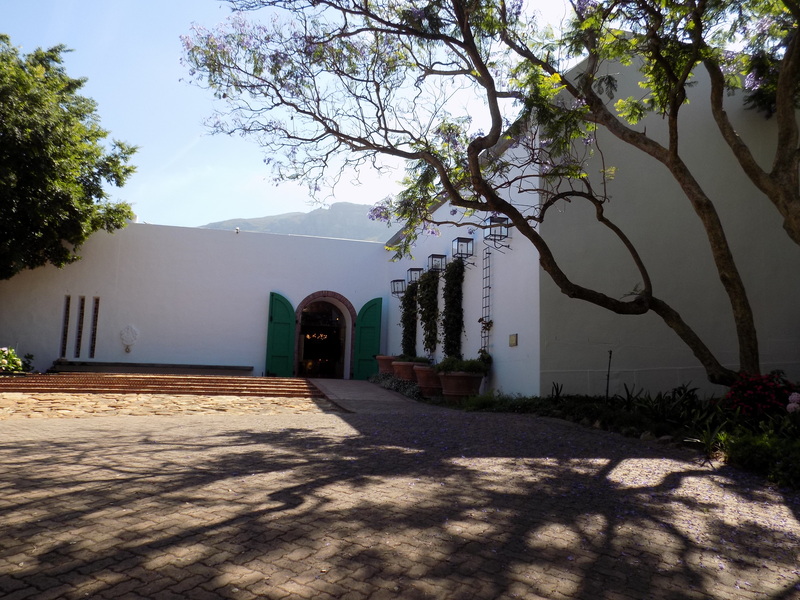 With Van Der Stel's Death in 1712 the estates was broken up and now comprises - Groot Constantia, Klein Constantia, Bergvliet, Constantia Glen, Beau Constantia and Buitenverwachting wine estates.